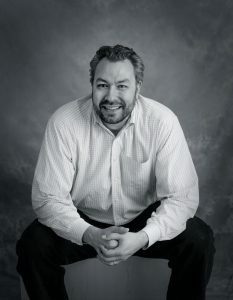 Aaron J. Hahn Tapper, the Mae and Benjamin Swig Associate Professor in Jewish Studies and the founding Director of the Swig Program in Jewish Studies and Social Justice, has been at USF since 2007. Aaron completed his Ph.D. in the Religious Studies Department at the University of California, Santa Barbara, where he studied the History of Religions, the Sociology of Religions, Nonviolence and Religions, Politics and Religions, and Modern Islamic Movements. With an M.T.S. from Harvard Divinity School, where he focused on World Religions, and a B.A. from Johns Hopkins University, where he majored in Psychology, his primary academic interest is the intersection between identity formation, social justice, and marginalized groups. During the 2013-14 academic year, Aaron was a Fulbright Senior Scholar in Australia, where he was affiliated with the the University of Melbourne and Monash University. Based in Melbourne, Aaron traveled around the country conducting research on how Aboriginal and Torres Strait Islanders (sometimes referred to as the “First Peoples” of Australia) have received former Prime Minister Kevin Rudd’s political apology, delivered in February 2008. He is currently writing a book on this research. In June 2016, Aaron published Judaisms: A Twenty-First-Century Introduction to Jews and Jewish Identities with the University of California Press. 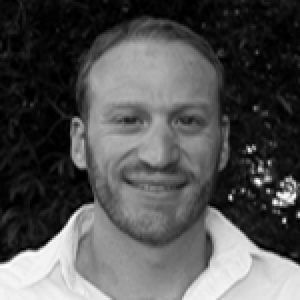 Oren Kroll-Zeldin received his Ph.D. in Cultural Anthropology at the California Institute of Integral Studies where he also received an M.A. in Cultural Anthropology and Social Transformation. He has taught at USF since 2012 where his courses focus on global Jewish identity, the American Jewish experience, and conflict transformation in Israel/Palestine. In 2017 he won the USF Distinguished Adjunct Teaching Award in recognition of his excellence as a teacher. Oren has a certificate in facilitation from the School for Peace in Neve Shalom/Wahat al-Salam in Israel and has facilitated numerous dialogues for groups in conflict. Previously, for a number of years he was involved with alliance building educational programs working with Jewish and Muslim youth in the San Francisco Bay Area with Abraham’s Vision.